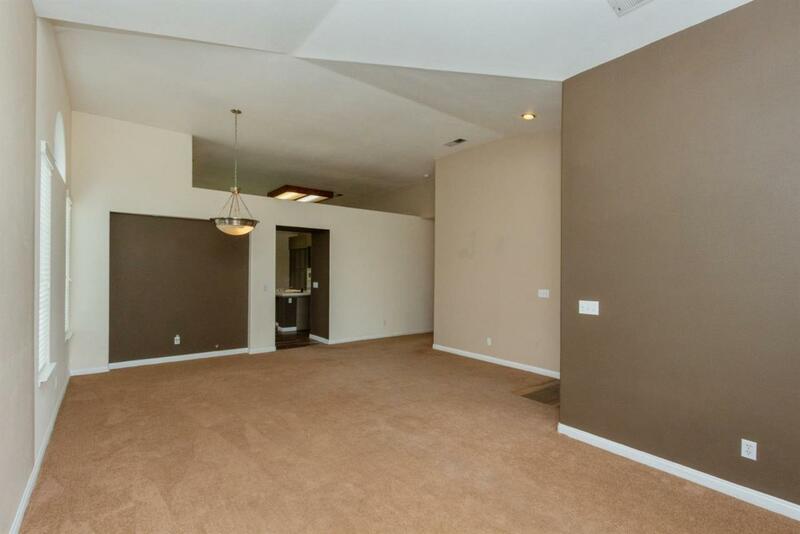 Entering this home you will discover a living and dining combination with high ceilings and lots of natural light.The kitchen family room are towards the rear of home offering lots of windows, wood like tile, a cozy fireplace, table seating, an island and ample cabinet storage. 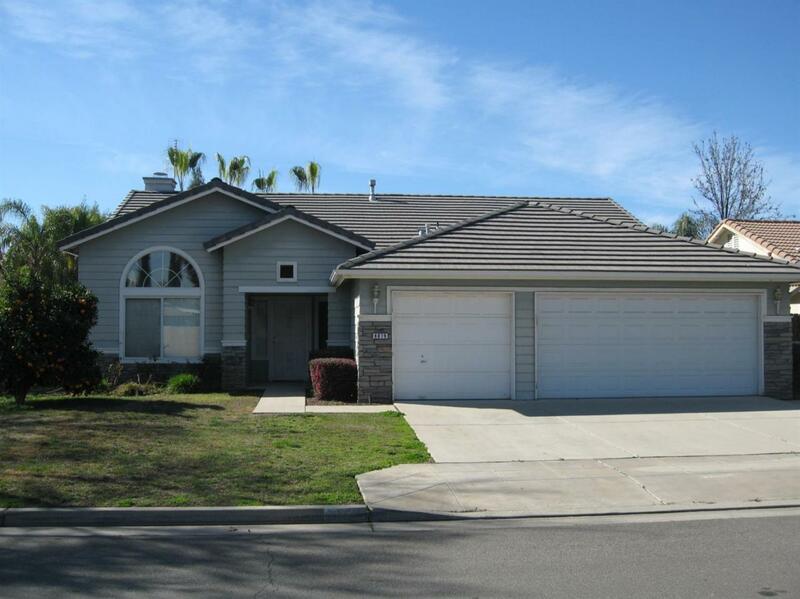 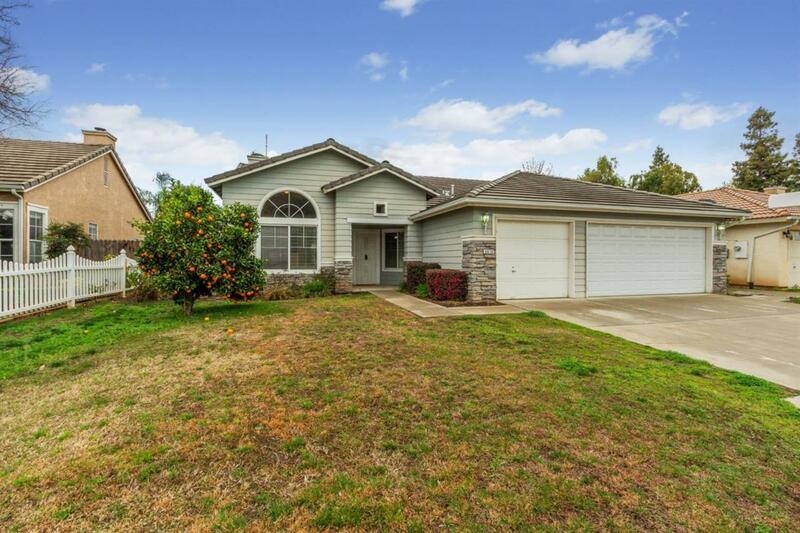 This cottage style Centex home with an open floor plan in NE Fresno and Clovis Unified also boasts a large master suite with walk in closet, separate shower and tub. 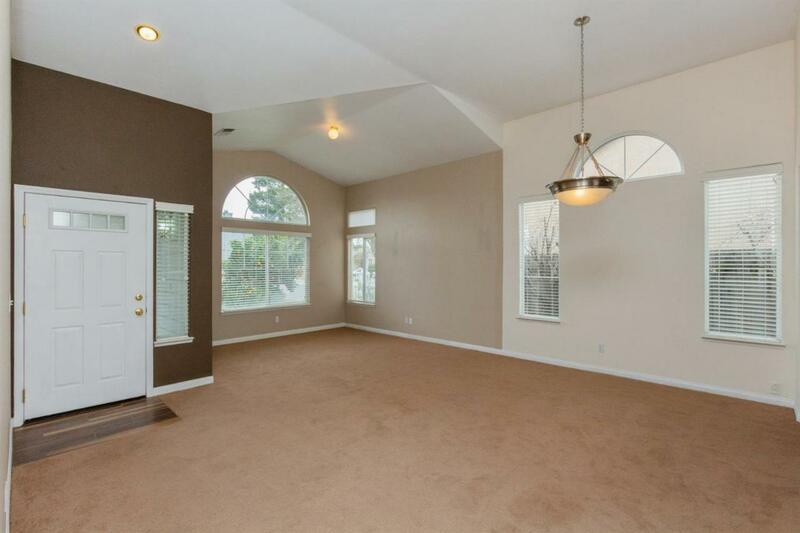 There are 3 additional bedrooms.